Compensation varies between counties and is set by the Board of Commissioners in Ross County. 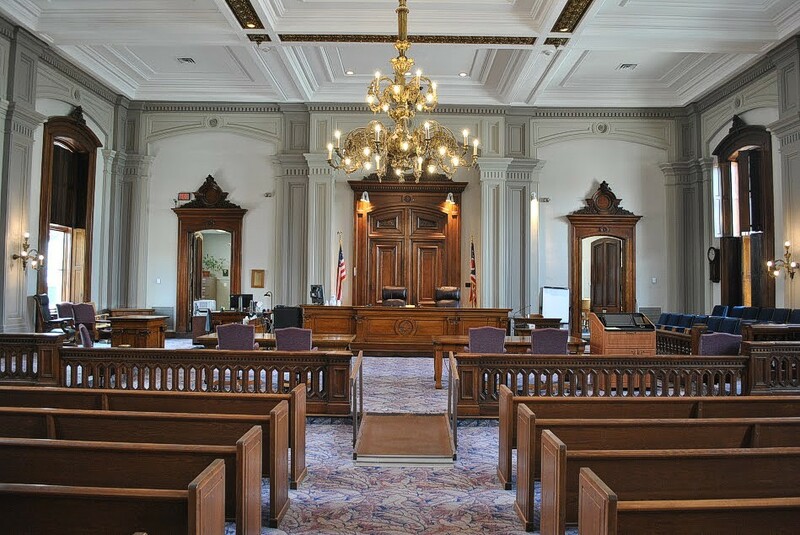 Jurors receive $10.00 for each day they report for jury service regardless of whether or not they are selected to serve as a juror on a trial. If jurors are selected to serve on a trial, they are paid $20.00 for each day they report for that trial. A check will be mailed from the Ross County Clerk of Courts after the completion of the month of jury service.